International Techtextil & Texprocess exhibition will be held from May 14-17, 2019 in Frankfurt, Germany. 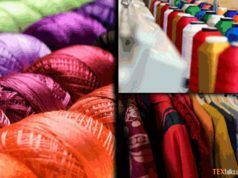 Technical textile refers to textile which is not used in fashion. For instance these are textiles which can be used for fire-protective or the safety industry, military and police uniforms or even astronaut suits are examples of technical textile in the clothing category. According to organizers, the two leading trade fairs recorded over 47,500 visitors from 114 countries and 1,789 exhibitors last year. Techtextil and Texprocess will be sharing an exhibition hall for the first time. In Hall 4.1, suppliers of technical textiles will be brought together with production lines for the processing of technical textiles. The second day of the fair will be devoted to the subject of smart textiles and will provide trade visitors with insights into subjects such as textiles in conjunction with the internet of things. 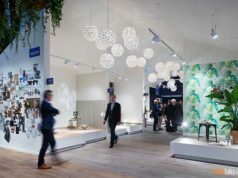 On all four days of the exhibition, the Techtextil Forum, featuring talks, discussions and interactive formats, will be offering a new framework for the exchange of information between exhibitors and trade visitors and between researchers, developers and users, covering every aspect of technical textiles. 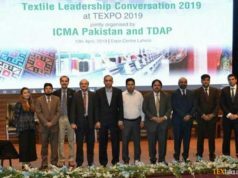 Over the last two editions more than 900 visitors have gone to Texprocess & Techtextil from Pakistan, Bangladesh and Sri Lanka. Some of the highlighted Pakistani visitors were Artistic Milliners, Denim International, Eastern Garment, Fazal Cloth, iTextiles, Kohinoor Mills, Kay & Emms, Lucky Textile Mills, Mekotex, Naveena Industries, Nishat Mills, Nishat Chunian, Paramount Apparel, Rajby Industries, Rajco Industries, Sunflower Industries, Sapphire Finishing Mills Ltd, Soorty Enterprises and many more. 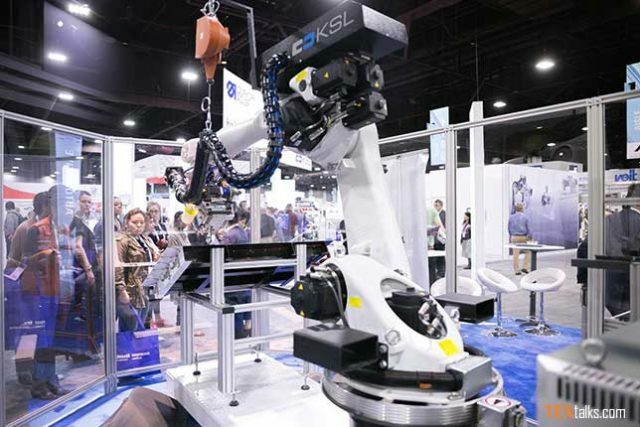 According Messe Frankfurt, Technical textiles account for 27 percent of global textile production and by 2020, the market is expected to grow to USD175 billion. Therefore, Techtextil & Texprocess is an ideal platform where industry can find all the technologies involved in technical textile and the relevant machinery that is needed.